Meet Our Team – Boreal Aviation, Inc.
Chelsea joined our team in 2016. Originally from Flushing, Michigan, she relocated to Marquette during her five years with the U.S. Coast Guard. 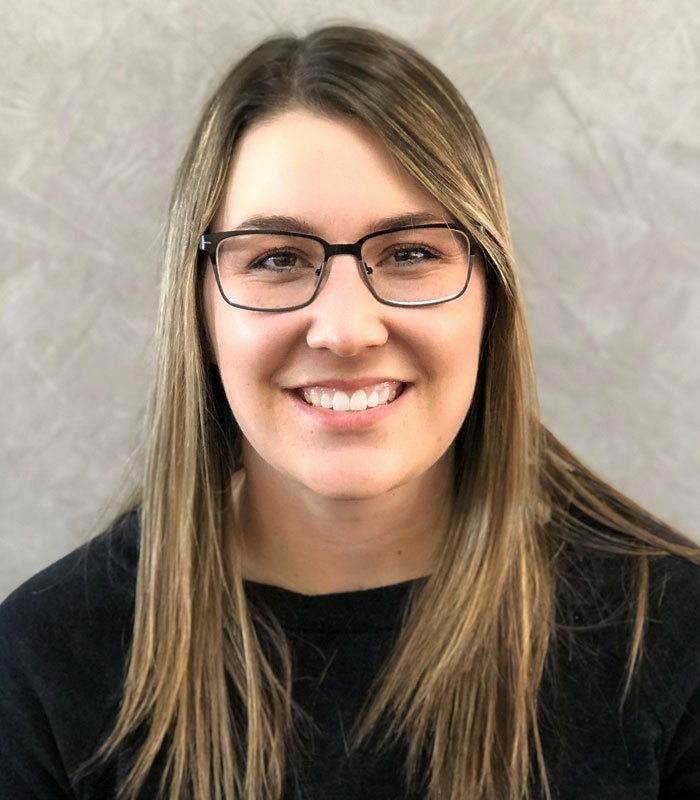 Chelsea holds a Bachelors in Business with a certificate in Human Resource Management, and brings with her over ten years of administrative and financial expertise. 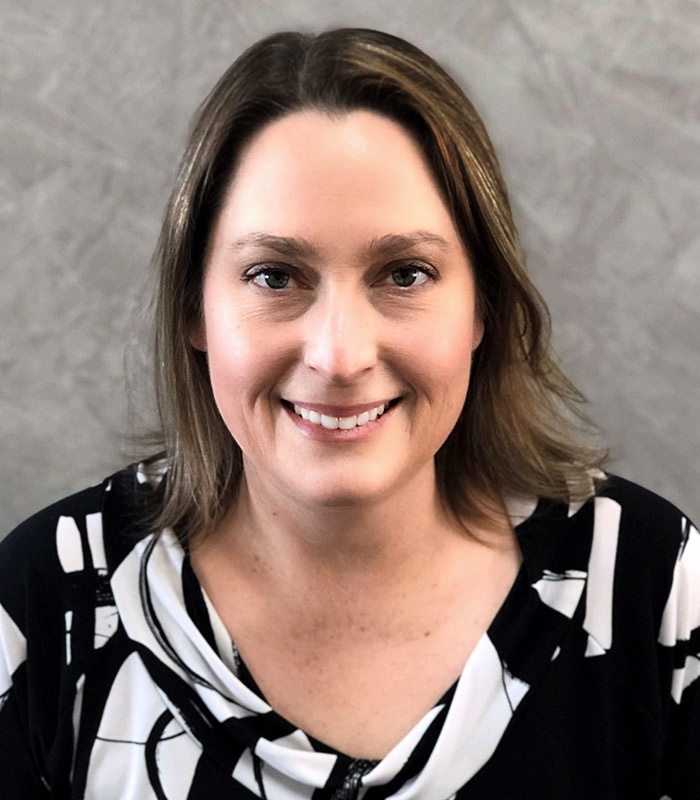 Originally from Houston, Texas, Kathy is the newest member to our administrative team. She brings over 15 years of Customer Relations and Hospitality experience. She holds a Bachelors in Hotel and Restaurant Management. 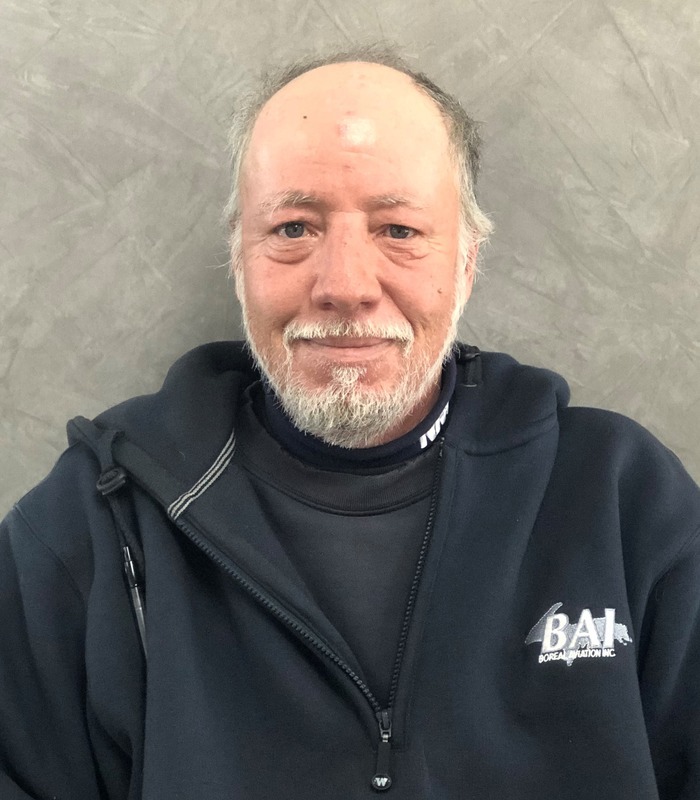 Ed has been a part of the BAI team for over 15 years and is the technical expert on the fuel servicing and maintenance on the fuel farm. Originally from Potsdam, New York, he served 20 years in the U.S. Air Force as an Avionics Technician before retiring to Marquette. Ed has over 35 years of experience in aviation, spanning from avionics to Crew Chief. Todd has been with Boreal Aviation since 2011. Originally from Gwinn, Michigan, Todd served 11 years in the U.S. Air Force as an Avionics Specialist. He relocated to Denver, Colorado, where he served as a UPS Ramp Supervisor at Denver International Airport for nine years. Todd brings over 20 years of flight line experience to our team. Walt relocated to Michigan from Olathe, Kansas. 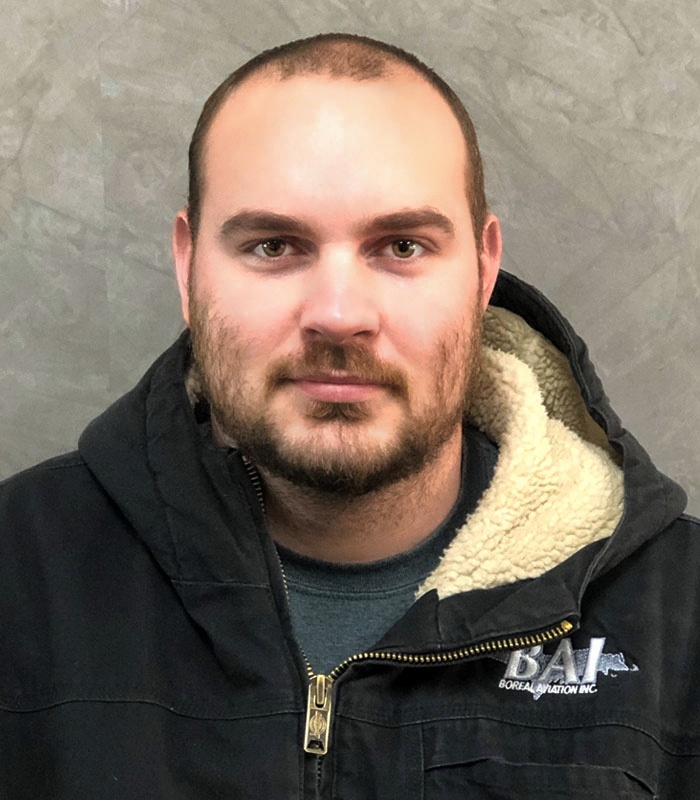 He successfully completed the Airframe and Powerplant Maintenance program at Michigan Institute of Aviation and Technology and went on to achieve his FAA Inspection Authority, as well. Walt is certified to work on single and twin-engine aircraft, as well as perform routine line maintenance on turbine aircraft, including commercial airliners. 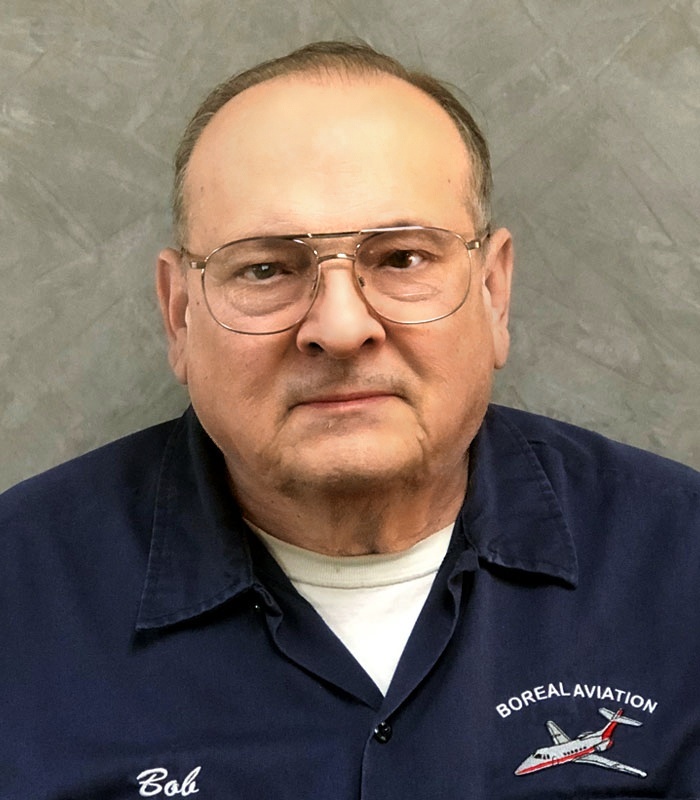 Bob has been with Boreal Aviation since 1997. 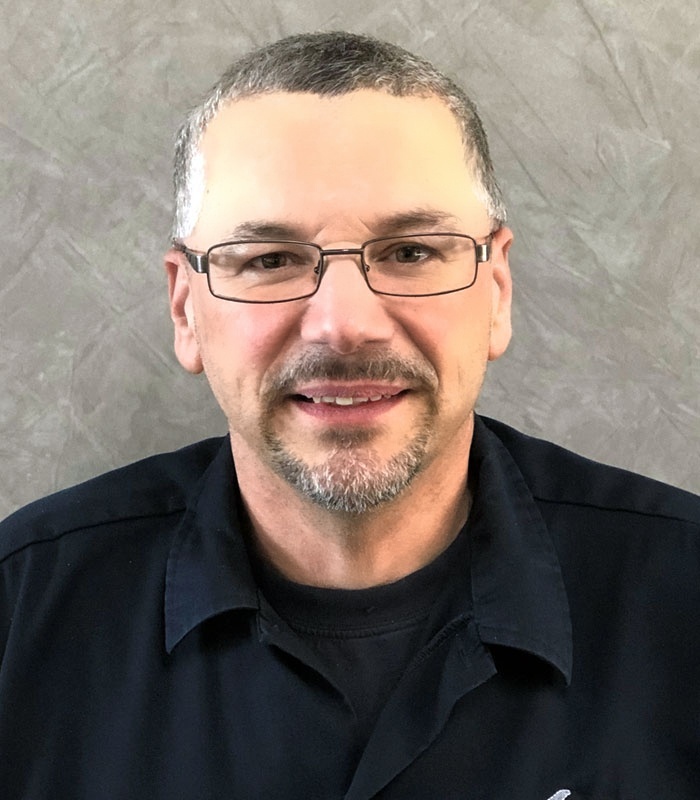 Originally from Chicago, Illinois, he retired to the Gwinn area after serving for over 20 years as a Calibration Lab Technician with the U.S. Army. Bob has over 40 years of experience in Precision Management Calibrations.